Just 4 Kids - Children Salon, Spa, Kids Birthday Party Boutique, Summer Camp, Kids Salon, Kids Haircut, Coconut Oil & Head Lice Treatment - Call to Book Today! 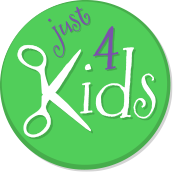 Just 4 Kids Salon is Hoboken’s 1st & only children salon! Our children salon, spa & kids birthday parties location – offers the finest kids salon kids haircut, lice treatment & summer camp! 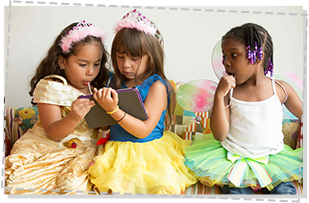 Check out our themed kids birthday party packages. Furthermore, we provide a full line of all-natural lice treatment. Our summer camp program will give your child a fun & memorable experience! Stop by, call or book your kids haircut, lice treatment, summer camp or kids birthday parties appointment today! Facebook, Twitter, Pinterest. The gift of knowledge is priceless. 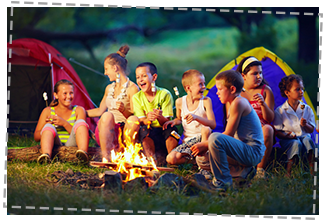 Give your child a wonderful, fun and educational summer camp experience, and get some well-needed ME TIME for you! 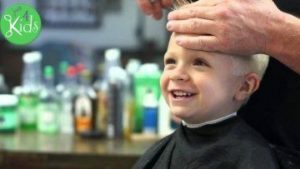 The greatest hits of our article catalog from best steps to take to ensure a great haircut for your child to fun ways to reinforce mathematics skills. Check out our blog today! We are THE source for safe, organic and all-natural children’s products, as well as educational games and toys! Browse our dynamic catalog of offerings in our awesome Shop now! 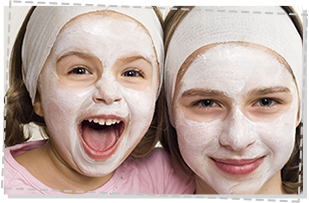 Just 4 Kids offers the most comprehensive children salon and kids spa menu in New Jersey! Our exclusive kids salon menu includes washes, cuts, blowouts & hair styling. We also do Father Son & Mother Daughter Packages! Call or Book Online! Your child’s first haircut is a very special moment! Our experienced staff are specially trained to cater to children and their first experience. First haircut packages come with a diploma & lock of hair. Let us welcome you to our family. 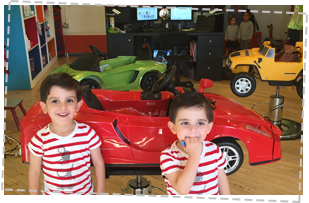 Our Kids Salon and Birthday Party Center is THE coolest kids birthday party destination in Hoboken. Check out our comprehensive Kids Birthday Party Menu (14 different birthday party themes to choose from). Why wait? Book Today! 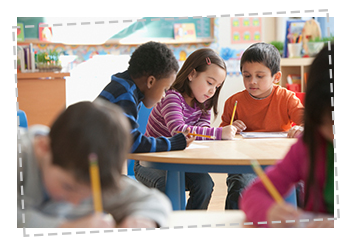 Just 4 Kids’ fast, effective and discreet offsite head lice treatment & eradication services help frenzied families, during times of great crisis! 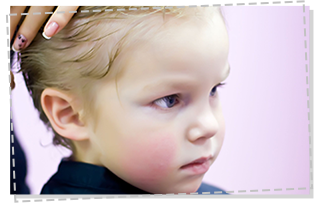 We handle everything from initial detection through certification of lice removal, including consulting services. 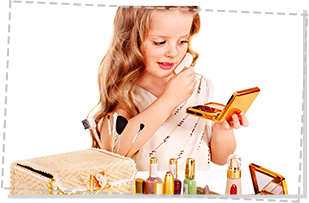 Shop our online spa for the highest quality kids salon products. Our special line of all-natural hair & lice treatment products safely protects hair from harmful radicals & impurities. We also carry coconut oil cradle cap treatment products! Learn why we do what we do. 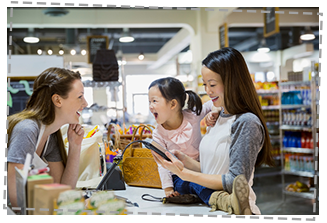 Quite simply – we love the feeling we get when children smile. We specialize in trendy kids haircuts, posh day spa packages, offsite head lice treatment, summer camp and birthday parties for girls and boys!